﻿﻿This product is great for your feet, heels and cuticle. Also may be used in your hair. Directions for use: apply to the skin wipe with a towel, your skin will be refreshed and lightly scented. Unscented is recommended for your face, may also be used as a lip balm (unscented only). Ingredients: Petrolatum Jelly, Shea Butter & Perfume oils. No alcohol, water or chemicals added. Definitely a must try. ﻿﻿Custom fragrances are available. Click here to give us your choice of fragrance. Make the subject line: Fragrance Suggestion. Thank you! ﻿SHIPPING AND HANDLING INCLUDED IN OUR PRICE! 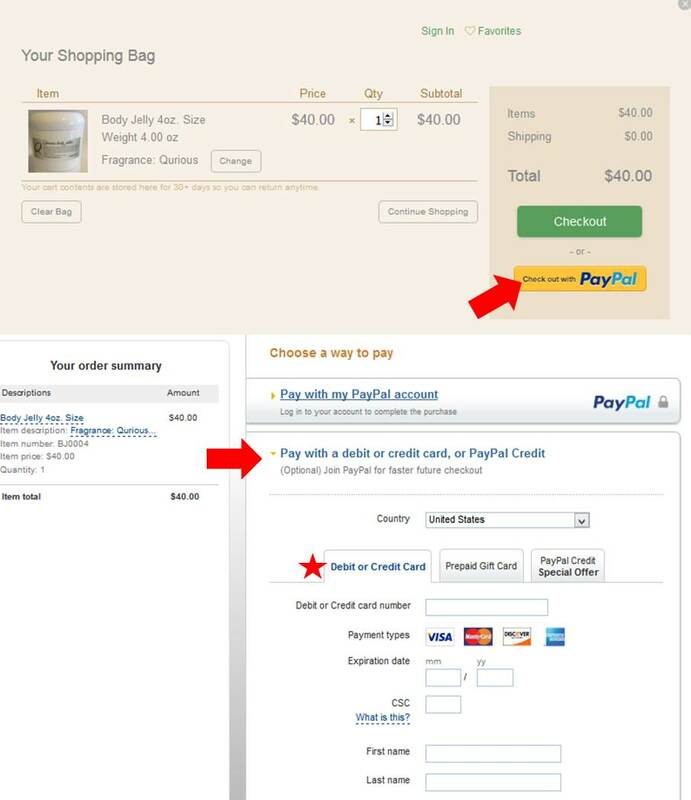 Site accepts PAYPAL or Pay with debit or card, or PayPal Credit when selecting Check out with PayPal and select debit or credit card option. Click here ﻿for a Sample to pay with a debit or credit card. Custom made body jellies and shea butter jellies for local delivery only. Areas that are covered: Los Angeles to the Inland Empire. Prices start at $65.00 and up. What can you give a person that has everything? Qurious body jellies gifts for all occasions. Please﻿ email ﻿me with your interest in selling Qurious products. Make the subject line: Distributor/Employment. Thank you for your interest in selling our pure, custom products.